With the news that parent company SFX Entertainment has filed for Chapter 11 Bankruptcy in the US, and that Beatport has negotiated itself into a relatively secure position within that new regime (labels being paid, business continuing as an ongoing concern), today we ask: What next for one of dance music’s most well-known brands? 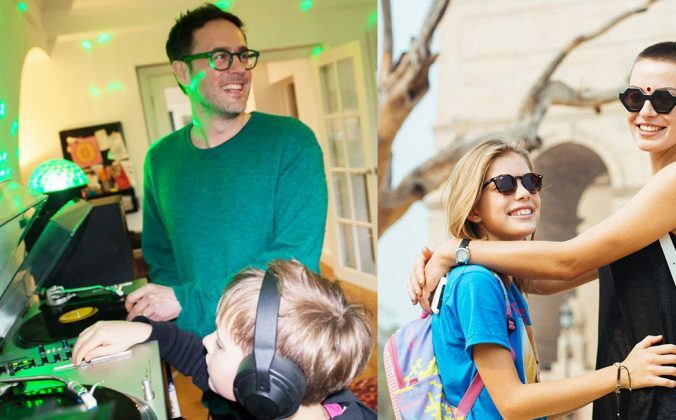 Over the last few days since the news of SFX Entertainment’s woes, we’ve obviously been talking a lot about Beatport, and what it means in the industry and for us as DJs. People have aired all kinds of opinions, from “they’re too expensive” to “they have loads of music nobody else does”. 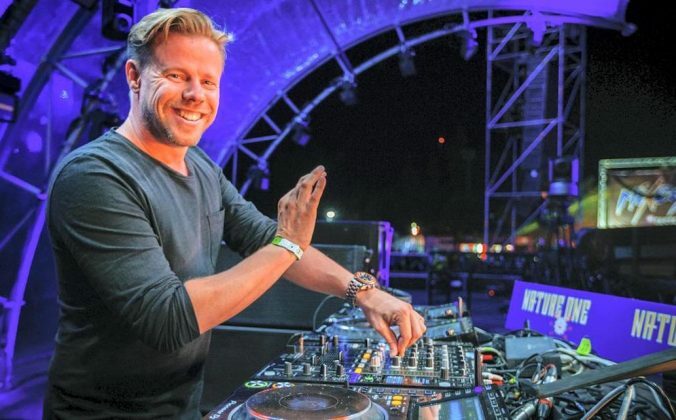 While SFX Entertainment was a multimillion dollar colossal EDM mega machine, Beatport isn’t. It’s always served the underground and independent, and that’s why a shakeup like this will unlikely lead to its demise. 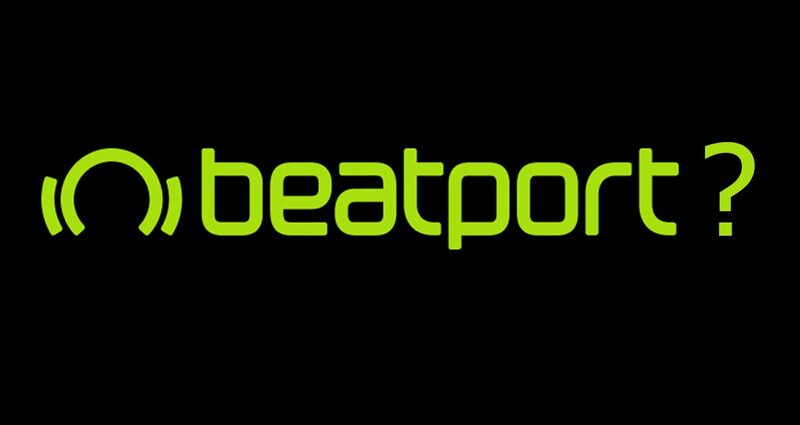 Despite the panic when its parent company filed for bankruptcy, Beatport has too big a name, too much brand equity, and too much going for it. Fundamentally, it is a success. The issues here weren’t Beatport and its performance, they were mismanagement at the over-ambitious and sometimes bizarre company that owned it. 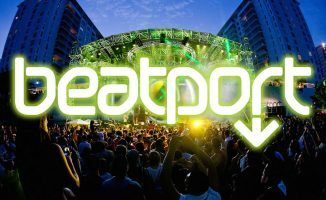 If Beatport ends up being sold (and that’s exactly what we think will happen), chances are high that the buyer will be someone more aligned to what Beatport was about in the first place – underground dance music. Have a peek through its catalogue yourself – we reckon over 90% of its labels are independent, which is pretty much the opposite of sites like iTunes and Spotify. Of course, we don’t know exactly what’s around the corner for it… but things look hopeful. Beatport already has the track metadata and vast dance music catalogue needed to create easily one of the most compelling streaming solutions if and when it comes baked into DJ software. 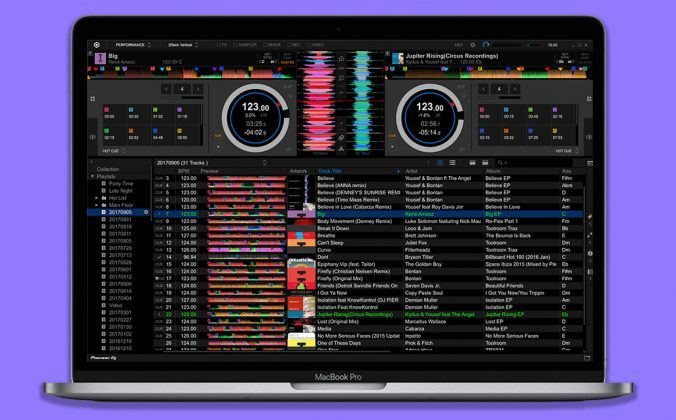 It already has its own music library organiser a la iTunes in the form of Beatport Pro, so why not go all the way and integrate into a DJ app? Of course, this is the big thing right now. 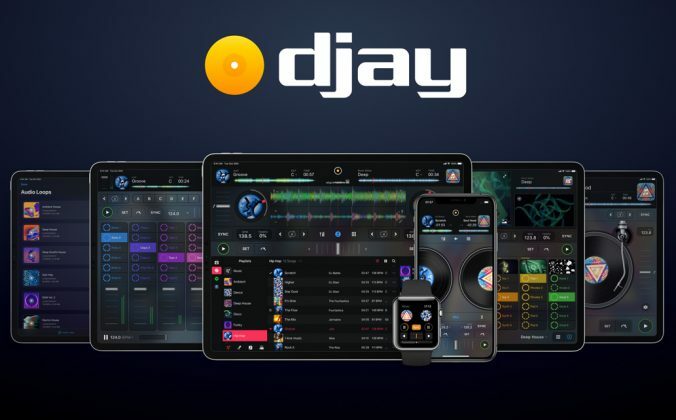 Spotify has teamed up with apps like djay and Pacemaker to do this. Surely it’s only a matter of time before someone gets iTunes streaming in DJ software (it’s just a DRM issue, in that instance). 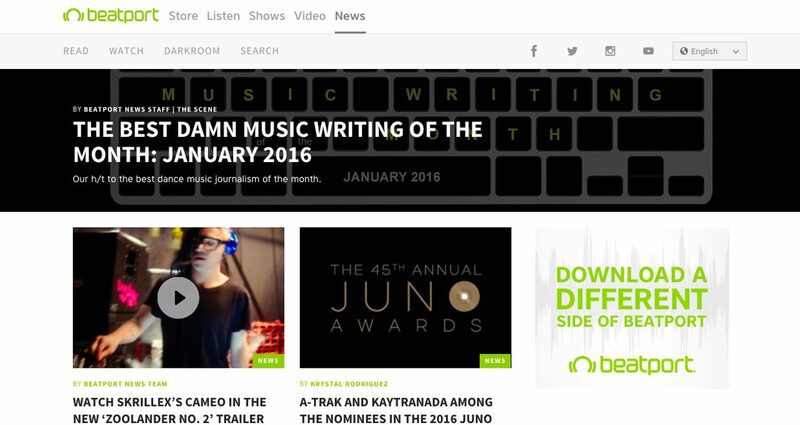 Beatport isn’t just an online store – it’s got an active news site, events section, and live video streaming services built in. 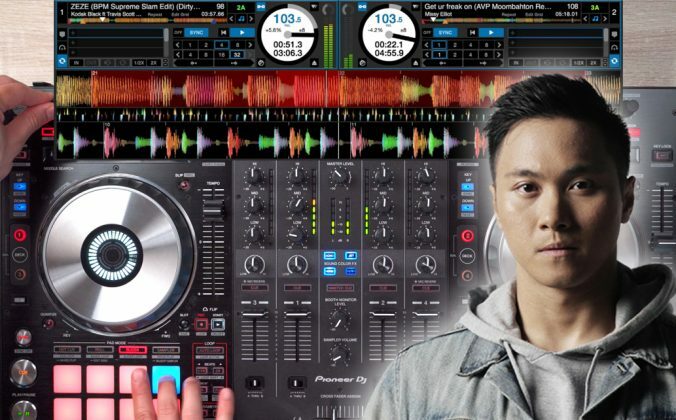 You can already see it at the site, with Beatport covering music news, having its own video reporting, and also offering live streaming of DJ sets (similar to “Boiler Room” videos on YouTube). Freed from potential clashes of interest and editorial constraints imposed by the business interests of SFX Entertainment, Beatport’s editorial team could leverage the huge traffic to the brand’s websites and the relationships with DJs and labels to deliver a truly relevant, engaging online hub for electronic DJs and artists – with a big nod to the underground, of course. 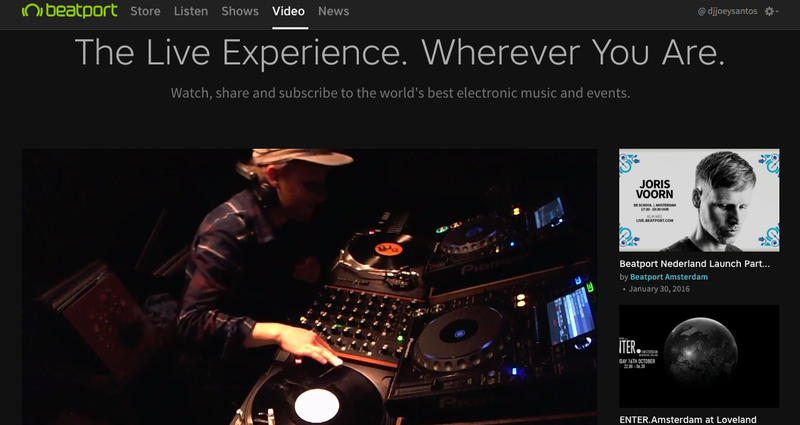 Beatport also has its own video streaming section, letting you watch DJ sets online. Even Beatport’s critics would probably agree that it’d be bad for dance music culture to see a company like this disappear. 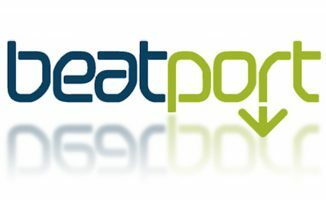 Beatport was there right at the start (ironically, alongside iTunes – there are two sides of the same coin if ever you needed an example), and so it’s good to see that there appears to be light at the end of the tunnel for the brand. 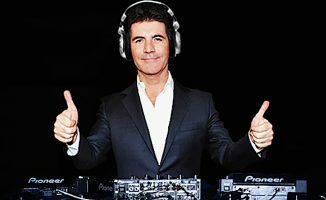 What direction do you think Beatport should go in now? What do you think it does well, and could build on? Please share your thoughts in the comments. as I see no option for broadcasting myself. I use mixify.com, so no biggie. been meaning to play a set on chew at some point. Chew is very new and has not yet so much members. But I like they endorse the posibily streaming in high quality, I stream in HD 1080P 30fps and 320 Kbps, and above all no commercials like ustream. Mixify is very good and very special and has a large community, but for me it’s mainly an audio site, not video. 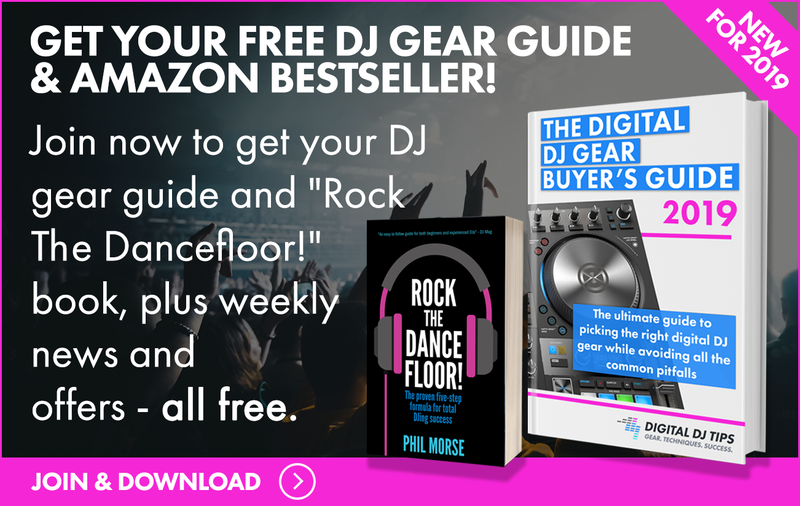 I have not used Beatport for years, there are so many other resources available to purchase music, mostly cheaper pricing, too. A couple of decades ago, one Australian TV mogul sold a network to another for $1 billion. A few years later he was able to buy it back for a quarter of that price. I hope that’s what happens here. That way the next time corporate America looks to cash in on innovation and genuine passion to make a buck, they do a better job of it. 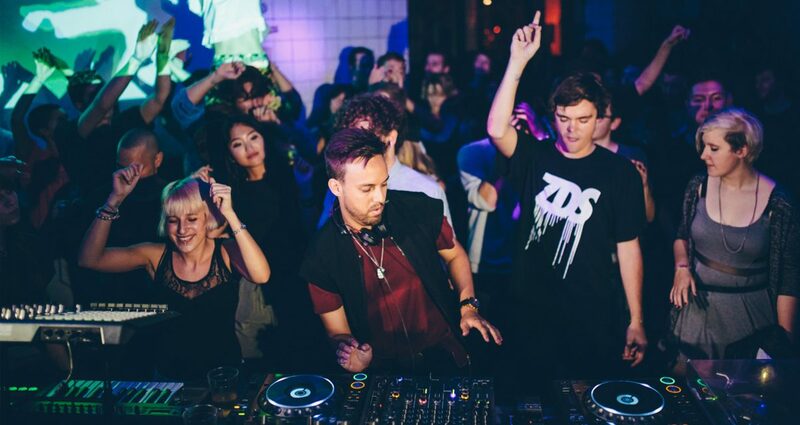 I don’t use Beatport, but I hope they stay trading, just with more of a nod to the underground. I just want to be able to easily buy music from my smartphone. Is that too much to ask for? I do it now through my phones browser but it’s 2016, how do they not have an app? Well, I know the reason, SFX hasn’t done anything with the company. I agree on that but all of their site have stopped development a while ago I suspect because of this sh*t with sfx. pro is so buggy I often have to switch back to classic. 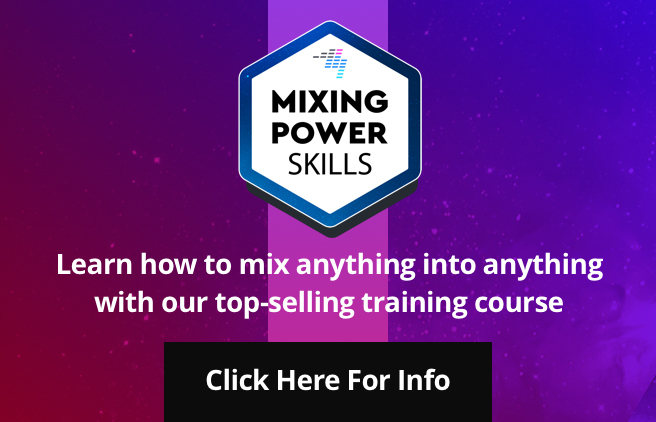 Mixes hasn’t been done anything for years now. Every site development just seem to have come to a halt due to lack of resources?! 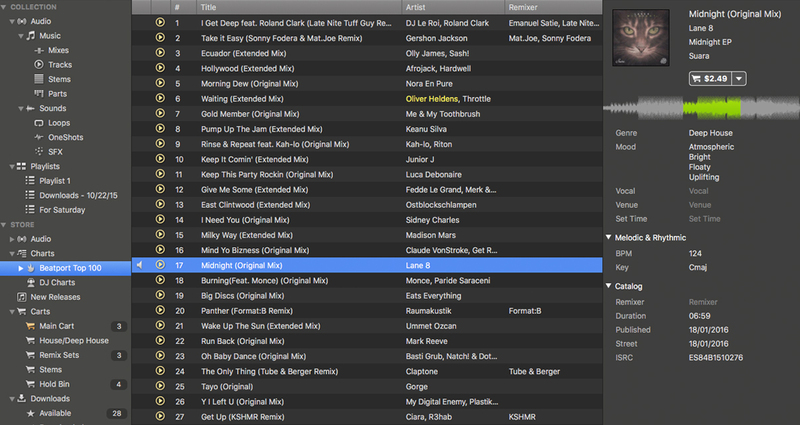 Not brought from Beatport for a long time. Went from underground to mainstream very quickly. Found their charts to be almost “pop” dance! Buy from Traxsource & Juno now, they don’t lump house all together, break it down into Deep, Soulful,etc.